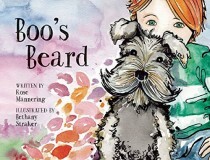 This picture book explores children’s ability to extract the extraordinary from the ordinary through the power of their imagination. The story will be a recognizable one to many parents and could act as a prompt to encourage children to discuss their wildest thoughts and ideas. Busy Busy documents a jam-packed day in the life of a young child. Illustrated across each double page spread, is a familiar scene of a child at play. The accompanying text describes the activity as seen through the child’s eyes. 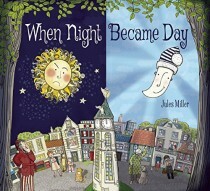 In the author’s words -‘as my daughter’s language developed, she would describe to me what she was doing as she played. What seemed like a gentle game of jumping from cushion to cushion took a dramatic turn when I learned of the crocodiles and tigers that lived in the spaces between. A game played at one time or another probably by all of us, I had just forgotten. The pace of her play and learning is dramatic. She never stops! 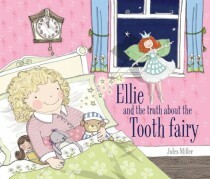 The insights she gives me into her imaginative world come thick and fast and have inspired this book’. Chosen by The Children’s Book Council for their April 2016’s Hot Off the Press reading list. 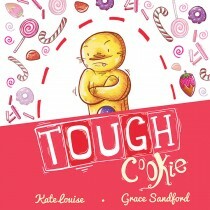 “Lucy Scott perfectly conveys the chaotic beauty of a young child’s imagination and creativity. The vibrant illustrations and simplistic yet insightful text give the reader a true sense of seeing life through the eyes of a toddler and can’t help but make you smile at their curious adventures. 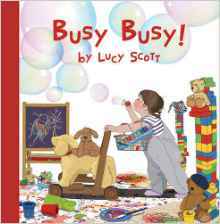 Busy Busy is a lovely debut and I very much look forward to Ms. Scott’s future creations!” – Soraya Silverman-Montano, Youth Services Librarian, Las Vegas-Clark County.